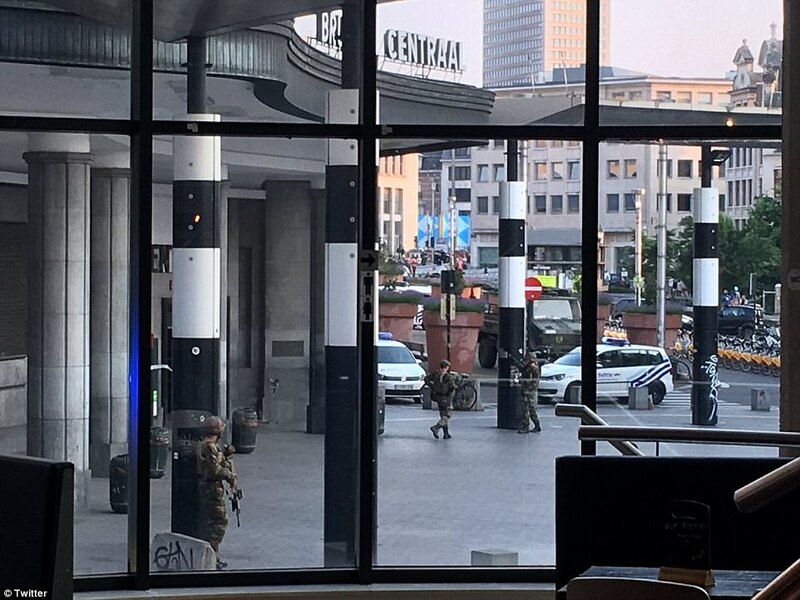 Belgian troops patrolling a major train station in Brussels have "neutralised" a person following an explosion. Police say they are unable to confirm media reports that the suspect was wearing an explosive belt and had wires coming out of their clothes. 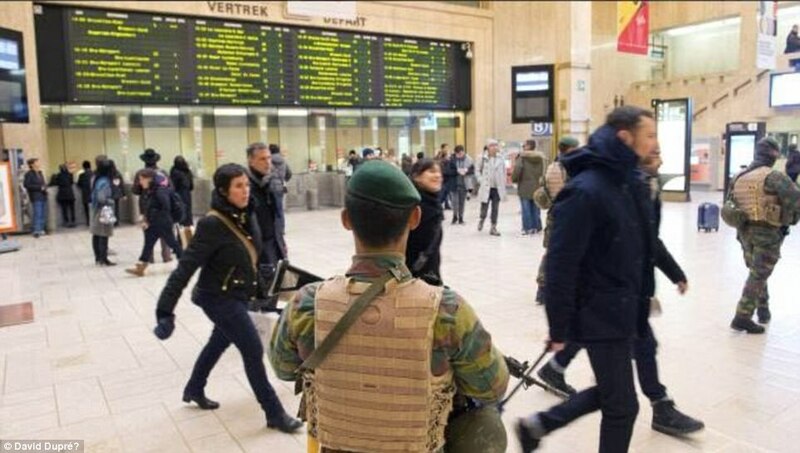 The incident has taken place at Brussels Central - one of the country's busiest stations - and officials say the situation is now under control. A police spokesman said: "There was an explosion around a person. 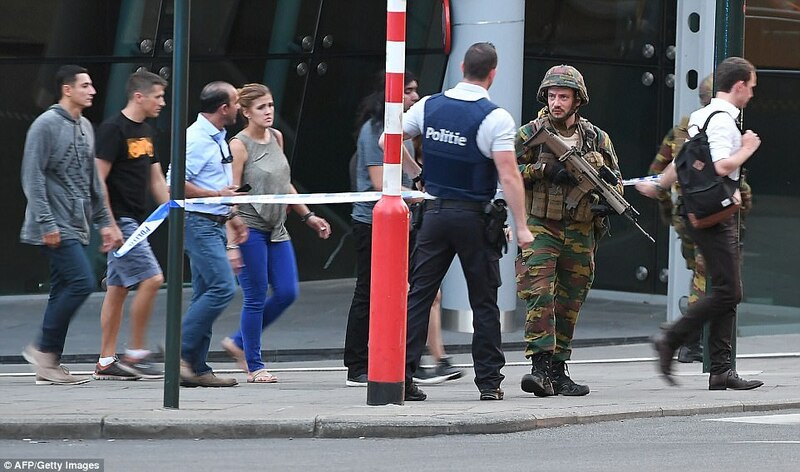 That person was neutralised by the soldiers that were on the scene." 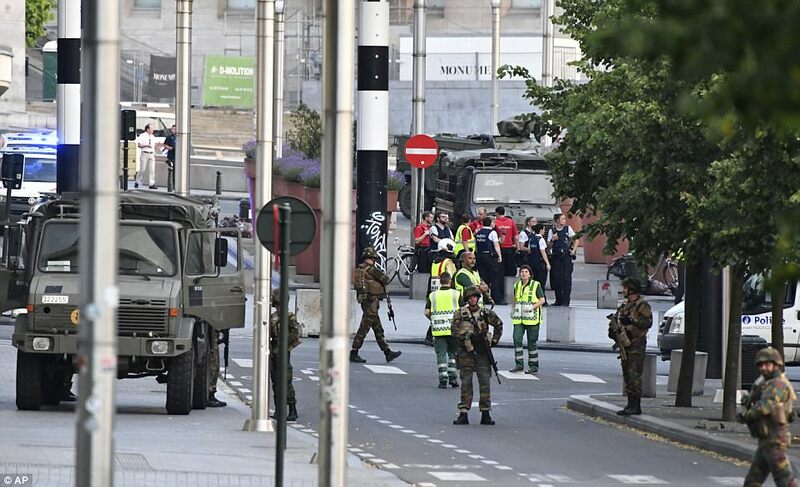 It is not clear whether the person who was shot is still alive - but prosecutors in Brussels say no civilians appear to have been injured or killed in the explosion. 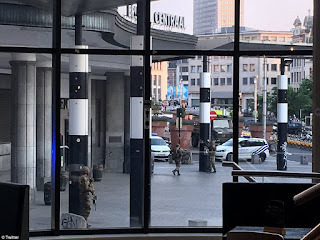 Nicolas Van Herrewegen, an employee at Brussels Central station, told reporters that the suspect had cried "allahu akbar" and blew up a trolley. Pictures from the scene show a fire had broken out inside the station building.